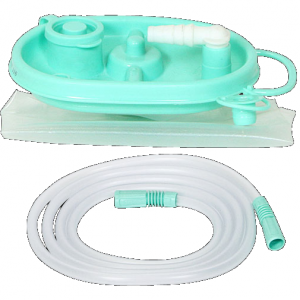 The Serres 1 Litre Disposable Suction Liner with Patient Tubing (Box of 50 Liners) is supplied in a value pack of 50 liners, each with 3 metres of 30CH patient tubing. These ready to use suction packages are made from strong polyethylene and polypropylene for durability, and are also latex-free for reduced irritation. The Serres Disposable Suction Liner with Patient Tubing is manufactured to the highest standards and has been subjected to rigorous testing both during and after manufacture.